Naiyya Saggi is a director at InfoMoko Technology Pvt. Ltd and the co-founder of www.BabyChakra.com: a web platform that connects mothers to services and products. Naiyya is a mentor at the D-Labs at the Indian School of Business (ISB, Hyderabad) as well. She is a graduate of the Harvard Business School (MBA 2012) where she was a Fulbright and J.N.Tata scholar. Naiyya’s areas of sectoral expertise are healthcare & education. She advises entrepreneurs in marketing, scaling and partnerships, both in the for-profit and non-profit realm. I am a former management consultant who worked for 5 years at McKinsey & The Bridgespan Group in Boston before starting my own venture: www.BabyChakra.com. I did my undergrad in law from National Law School, Bangalore and recently graduated from the Harvard Business School with my MBA in 2012. As full-time entrepreneurs, my co-founder (Mitesh) and I are currently living, breathing and thinking BabyChakra! Our efforts seem to be striking a chord with moms and dads since BabyChakra.com is proving to be one of the fastest growing parenting platforms in India! In the last 2.5 months since launch our community has grown to 8000 parents! We've also recently been chosen by a well-known accelerator as one of their accelerator companies and are in advanced fundraising conversations with investors. Being a mum is one of the toughest roles in the world. You are constantly juggling your house, career and trying to do the best for your baby. Having personally observed friends of ours leave the workforce due to the stress of trying to balance motherhood & career, BabyChakra is determined to do what it takes to support mothers and make their life a bit easier. Moms (and as we've realized: many dads!) use BabyChakra.com to discover quality, local services and products for themselves and their children, so they make decisions quicker and better for their families. 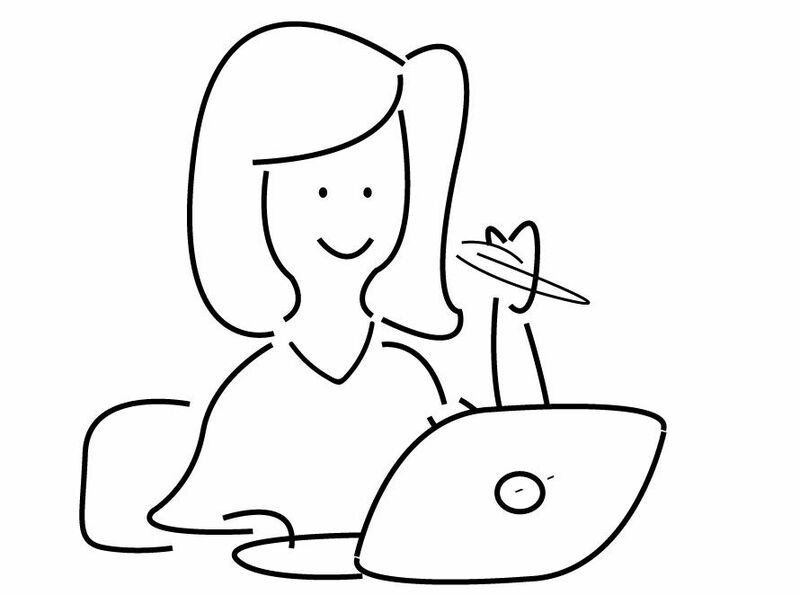 As a mum you can search across health, wellness, education, activities etc. for you and your little one. You also can discover quality support services that exist for you as a mother in your locality. Squarely focussed on Indian mums, BabyChakra also has a distinguished panel of experts who provide advice relevant to our context: on pregnancy, child health, nutrition, education etc. To make things fun, we also offer special discounts on products and services only for our audience from top retailers & brands. There are a lot of parenting and baby product platforms on e-commerce, how is BabyChakra different? We are unique in 2 ways. First, think of us as a one-stop platform for all the information you need on services & shops in your locality as an expecting and young mum. No other platform (even internationally) has that. Secondly, we have a unique “mom first” approach. 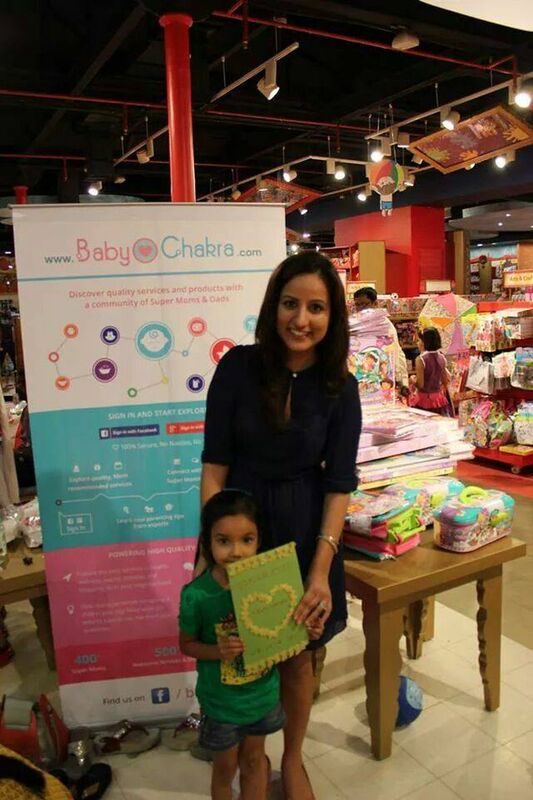 All the services and products you will find on ourwww.babychakra.com come recommended by mothers we spoke to. We don’t typically take non-recommended listings and even if we do, we give the service 1 month to get recommendations from mothers. Since you can truly experience our site by logging on through Facebook/ Google, you can actually message all the people who recommended a service to find out more. a. Do go in with eyes wide open. Entrepreneurship is not glamorous. It is tough, often lonely and to stay inspired and inspire your team, you need to give it all you have. Even if it means 18-20 hour days and no weekends off. b. Support other people's dreams while building your own. When people know you are vested in their progress, they will actively invest in yours. Actively create opportunities in your venture to invest in the success of your partners and teams.